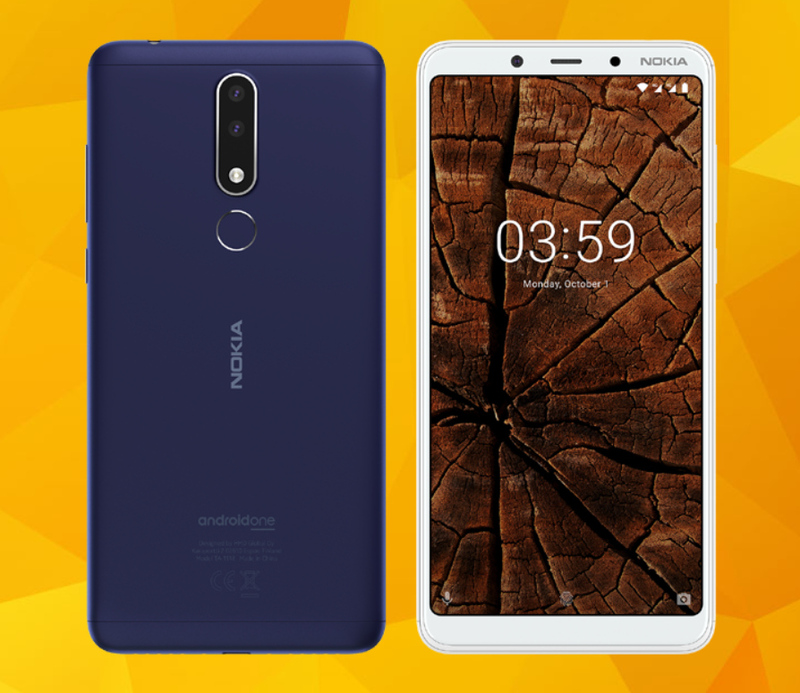 HMD Global - the new home of Nokia phones - has just released a new Android One handset in the Philippines, which will surely delight budget-conscious consumers who want to enjoy great value for their money when purchasing gadgets. 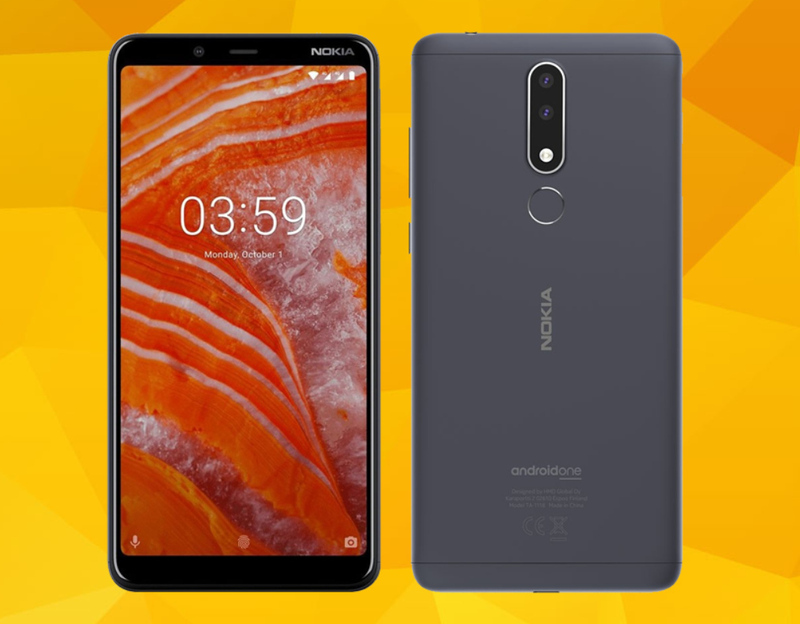 Priced at only PHP 9,990, the Nokia 3.1 Plus has several key selling points that make it a viable alternative to popular midrange models by Chinese handset manufacturers. For me, the most attractive feature of this device would have to be its real metal shell, which is a rarity in today's handsets in this price category. This anodized aluminum enclosure gives Nokia 3.1 Plus the look and feel of both elegance and durability. This CNC-prepared, die-cast metal shell can certainly take the knocks and bumps of daily use all while giving the phone an air of opulence. In front, this model sports a fairly large 6-inch HD+ IPS display panel that clear enough to deliver an enjoyable viewing experience when playing games, watching vlogs and movies, or reading blogs. 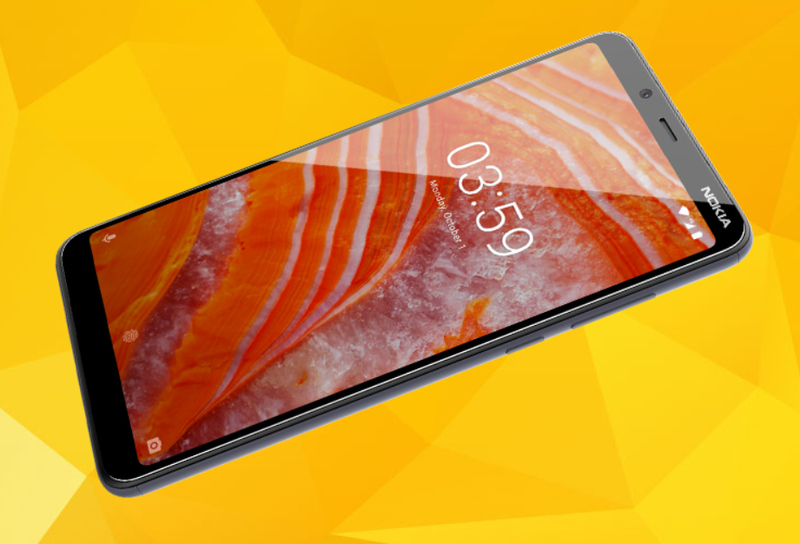 Above the screen, it has an 8 MegaPixel front-facing camera that you can use to snap your selfies. Although Nokia's beautification software for self-portraits isn't quite as good as that of OPPO or Vivo, you can always download apps like Sweet Camera or Youcam Perfect if you want your skin-tone instantly air-brushed in your shots. 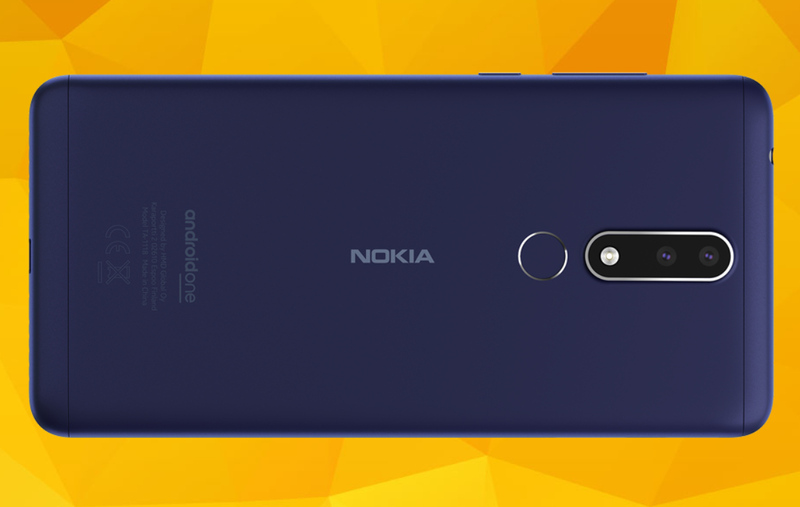 At the back, Nokia 3.1 Plus is equipped with a Dual Rear Camera module, made up of a 13 MegaPixel f/2.0 Primary Cam + 5 MegaPixel Depth Sensor, which enables shallow depth of field or Bokeh Effect when taking portraits or product shots. With this feature, you can have beautifully blurred background to make your subject stand out. As for video recording capabilities, this phone's primary rear cam can shoot FullHD 1080p clips at 30 frames per second while the front lens can record HD 720p 30fps clips. Under the hood, Nokia 3.1 Plus runs its vanilla Android 8.1 Oreo Operating System (with planned upgrade to Android 9.0 Pie) with a capable and energy-efficient 12nm Octa-Core 2.0 GHz Mediatek MT6762 Helio P22 that's complemented by 3GB of RAM and 32GB of expandable storage. Although this handset is by no means a powerhouse in terms of internal hardware, it should get the job done especially if you just enjoy taking photos, recording videos, updating social media apps, playing light games, and watching videos on your daily driver. Nokia 3.1 Plus is also a part of the Android One Project, which means that it is guaranteed to receive monthly security updates for three years and firmware upgrades for up to two years. On top of that, Android One phones tend to offer good battery life out of the box because of software optimization and they also come with the latest AI innovations developed by Google for its mobile platform. With these enhancements, you can certainly expect to get as much juice out of this model's already sizable 3,500 mAh Li-Ion battery pack. Dual SIM, 4G-enabled Nokia 3.1 Plus is now available at all Nokia Concept Stores and authorized retailers in malls nationwide. You may also get it through the company's online gadget store partners like argomall, which can deliver the handset to you for free. This feature-packed midrange device is out in three classy colors, namely, (Navy) Blue, (Matte) White, and Baltic (Gray).